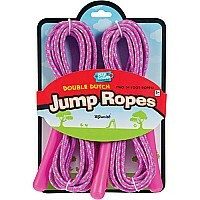 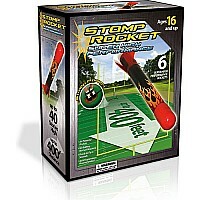 Stomp on the Launch Pad and a blast of air propels the Stomp Rocket over 100 feet in the air! 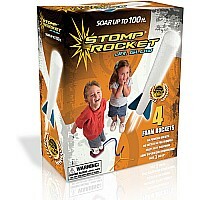 The kit comes with 4 glow in the dark foam rockets. 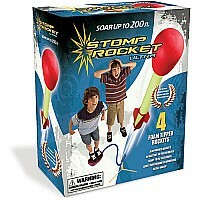 The Junior is designed for ages 3 and up. 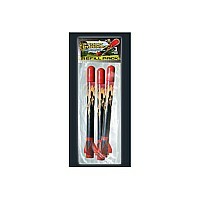 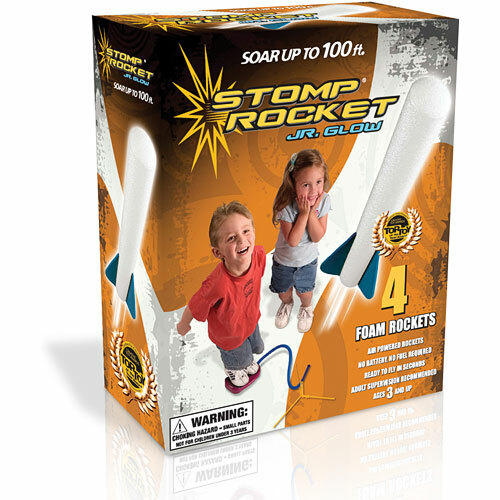 Brand: D & L Company - Stomp Rockets.